M. Ness Roofing, For the Best Go Ness!!! 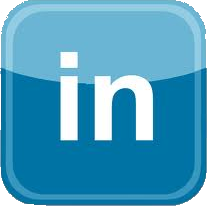 Welcome to M. Ness, Inc.
M.Ness Roofing is dedicated to service. 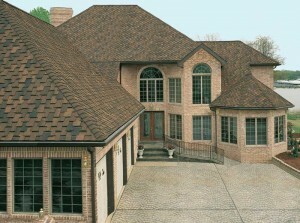 We specialize in residential and commercial roofing and have been in business for over 30 years. We only use quality materials and are dedicated to completing each project in a timely manner. Outstanding roof repair service and superior track record. We have the perfect roofing solution for your home or office. Financing can be arranged for your convenience. Visa or Mastercard. Swansea MA, Somerset MA, Bristol RI, Tiverton MA, Warren, RI, Barrington RI, Portsmouth RI, Rehoboth MA, Seekonk MA, New Bedford MA, Acushnet MA, Middletown RI, Warwick RI, East Providence RI, Fairhaven MA Raynham MA, Norton MA, Lakeville MA, Bridgewater MA, Easton MA, Rehoboth MA, Attleboro MA, Mansfield MA, East Bridgewater MA, Swansea, MA, Brockton MA, Foxborough MA, Fall River MA, Seekonk, MA. Franklin MA, Neadam, Wallpole, Dover MA, Boston MA, Hannover MA, Situate MA, Canton MA, Westwood MA, Dedham MA, and Belmont MA. Please feel free to call us if your city or town is not on our local listing. We want to provide you with the highest quality work possible so give us a call at 508-821.8590.